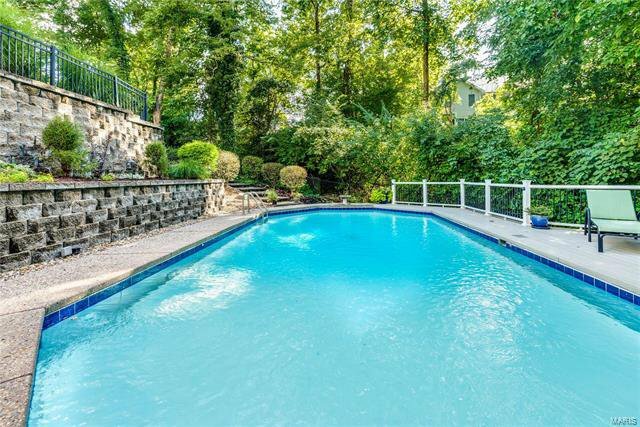 Open Sat (4/20) 1-3p. 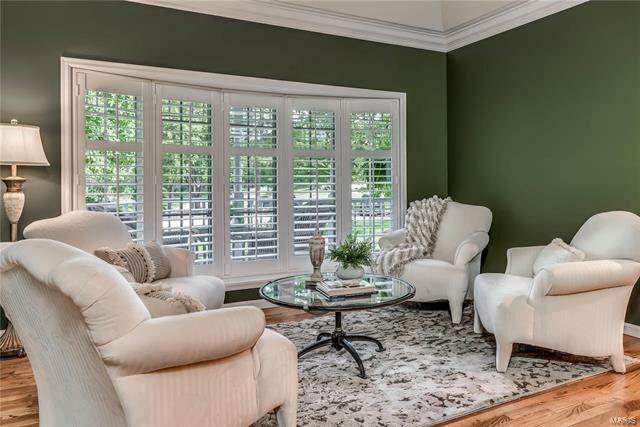 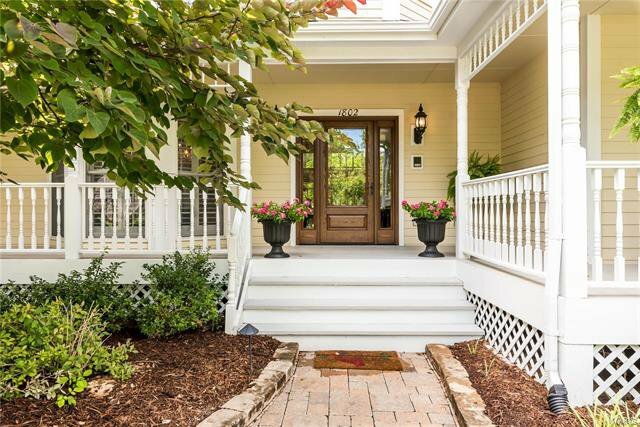 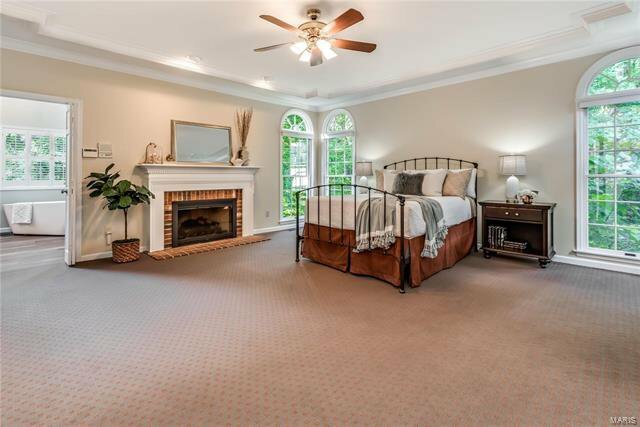 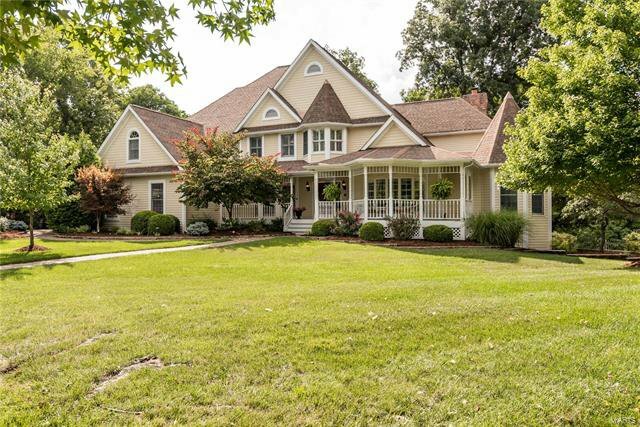 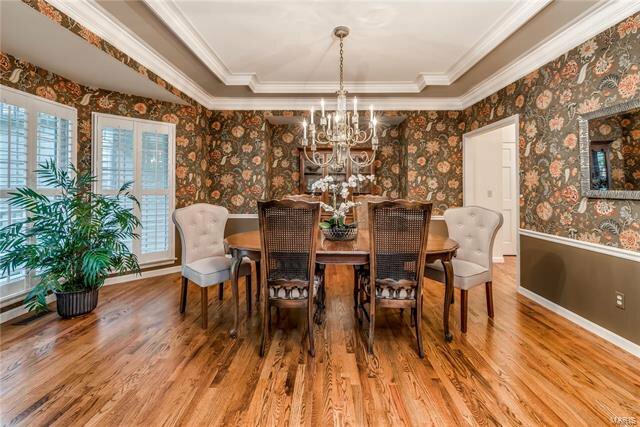 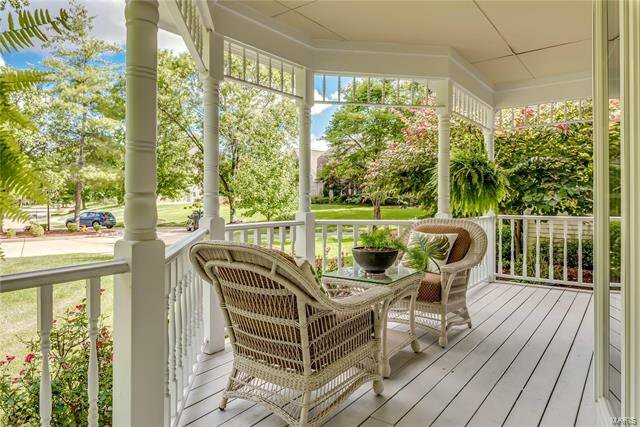 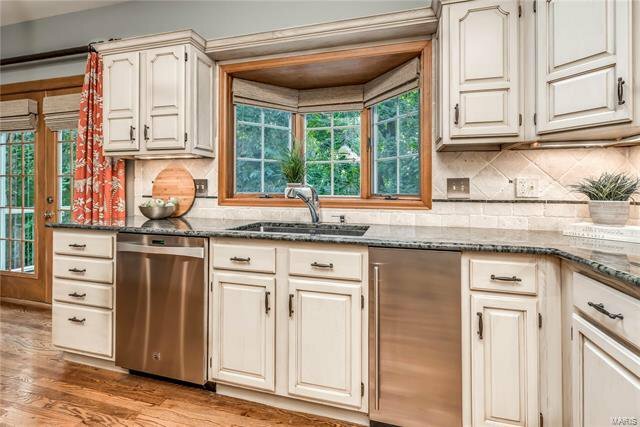 Beautiful & stately 1½ story home nestled on a 1 acre lot in a quiet cul de sac. 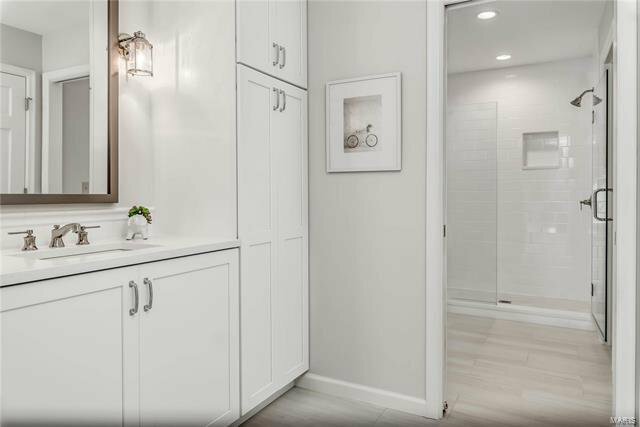 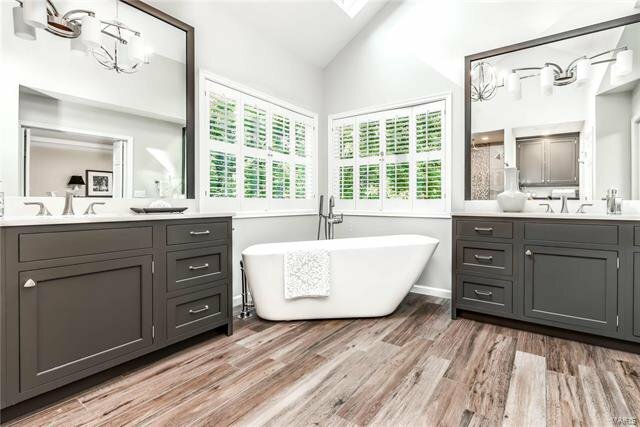 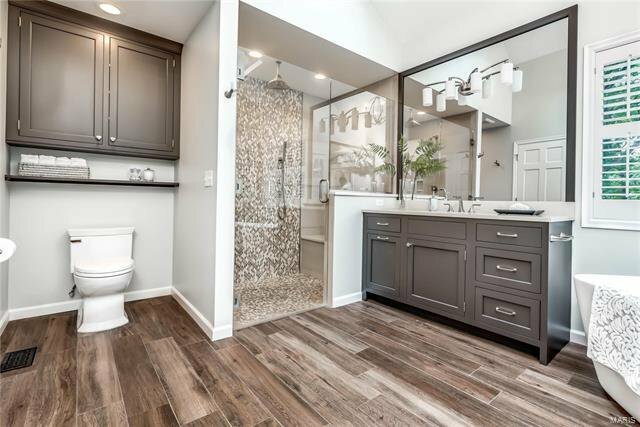 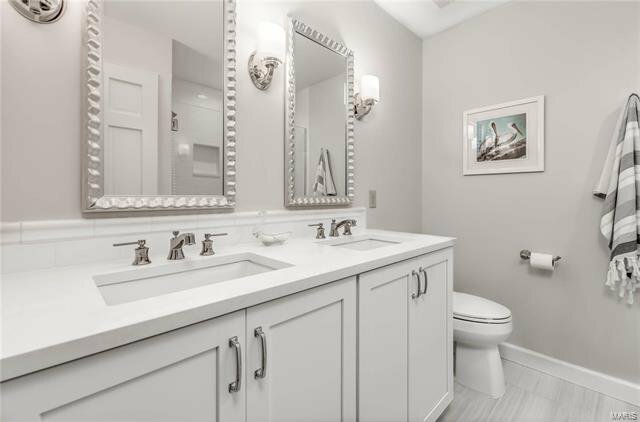 This home lives like a ranch with a luxurious main floor master suite including custom walk-in closet & all new modern bathroom with heated floor. 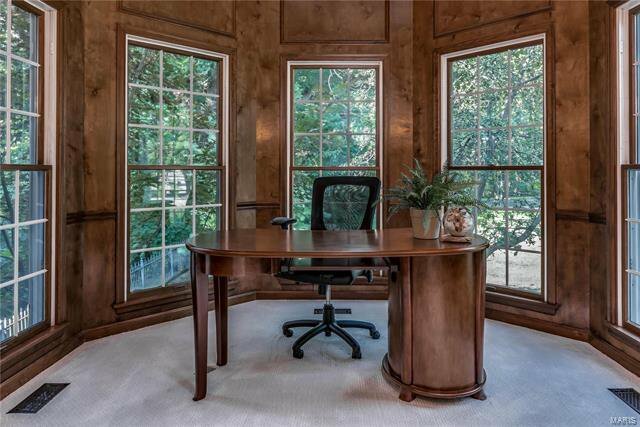 Amazing wood finished office turret. 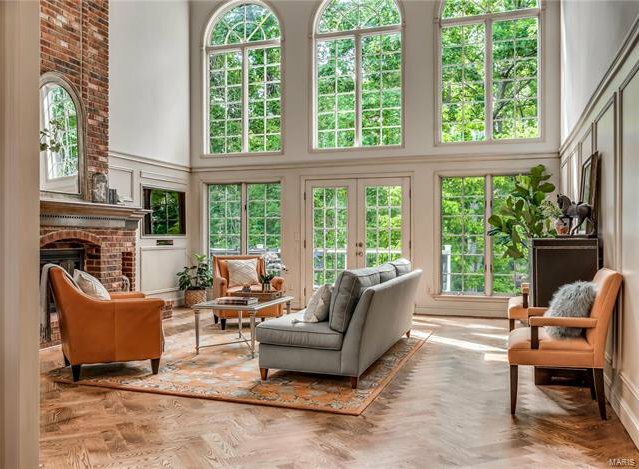 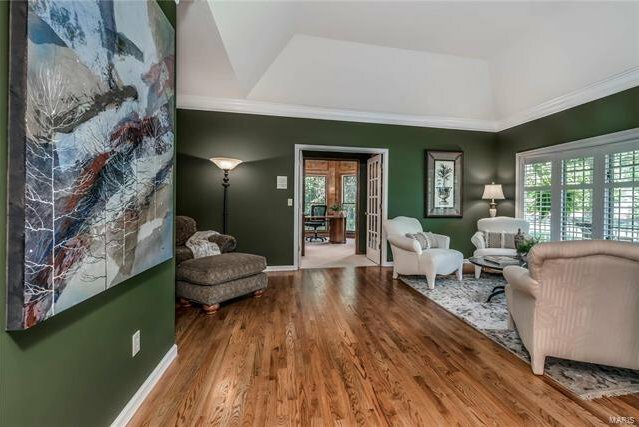 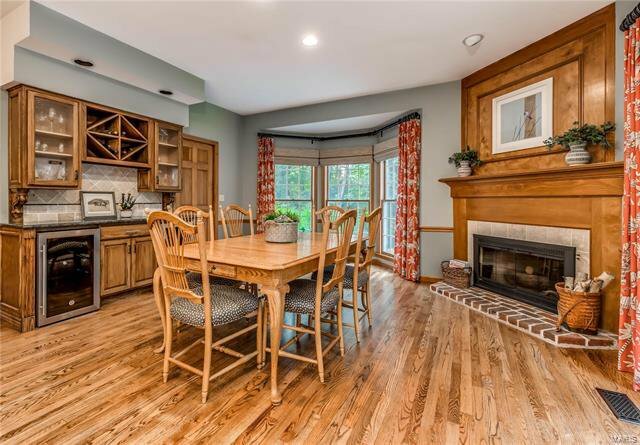 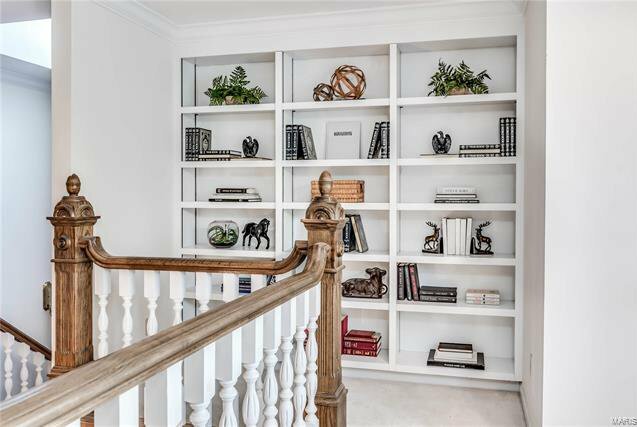 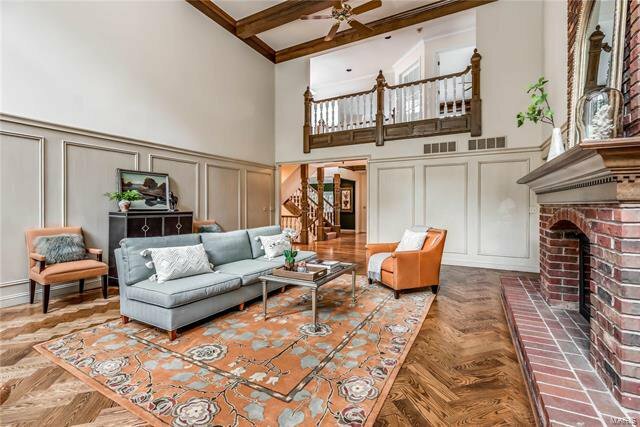 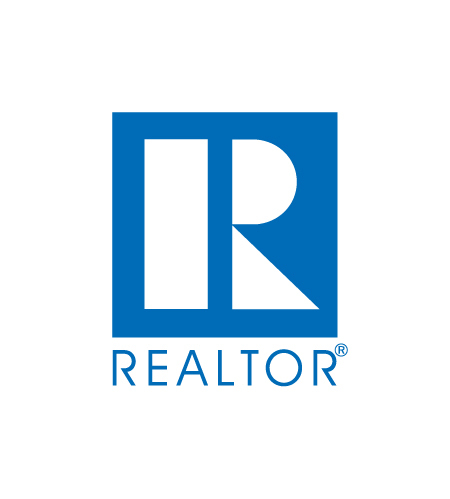 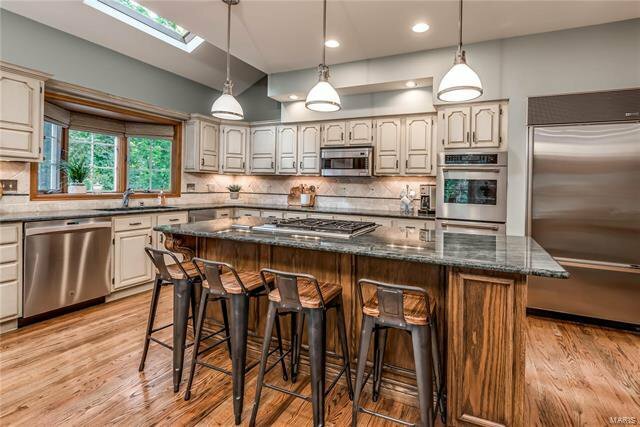 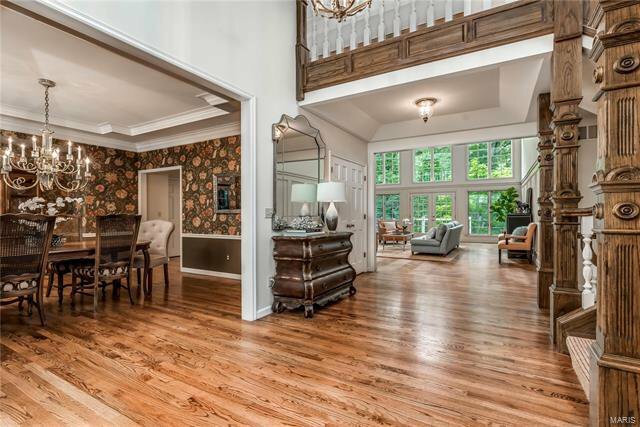 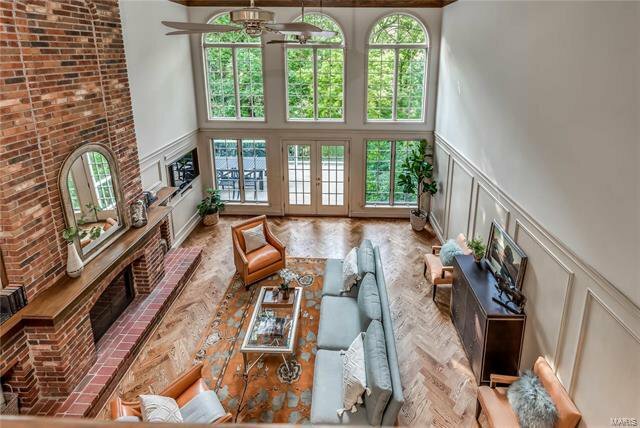 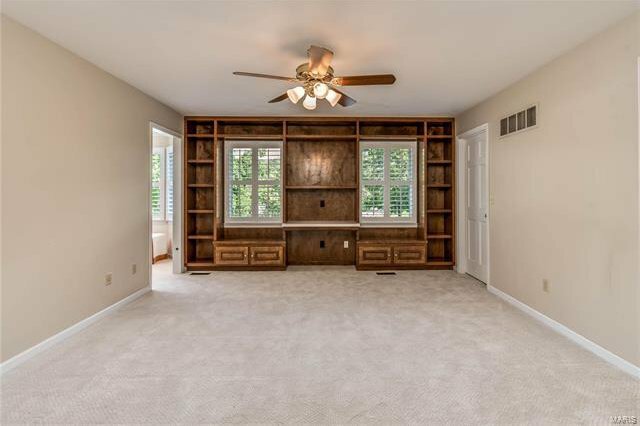 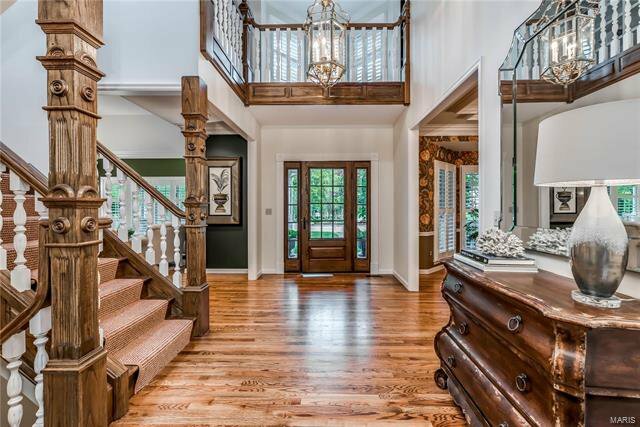 Gorgeous 2-story great room features herringbone hardwood floor, wainscoting, wood-burning fireplace & stunning floor to ceiling Palladium windows with scenic, private overlook. 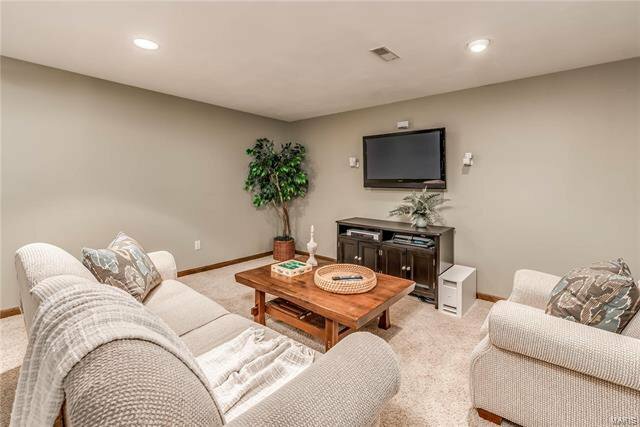 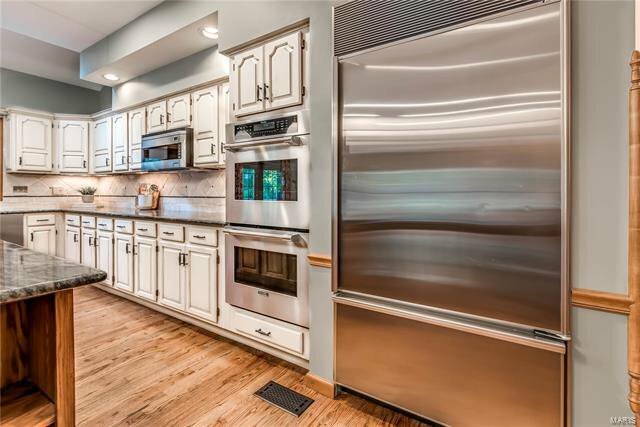 Adjacent, spacious kitchen & hearth room combo with gas fireplace features granite countertops, tile backsplash, center island with Wolf gas cooktop, Thermador double oven, built-in SubZero refrigerator, wine cooler & large pantry. 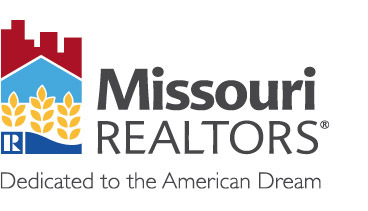 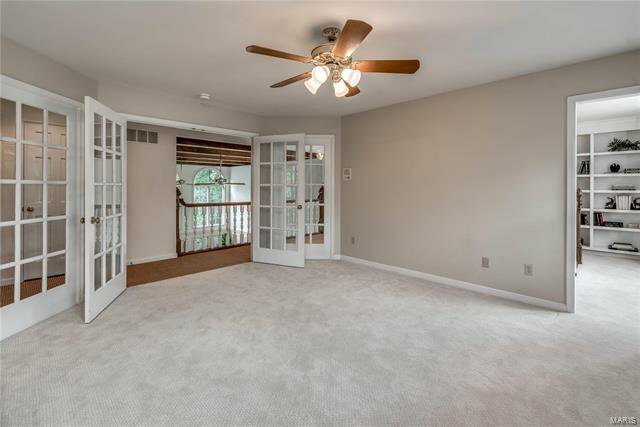 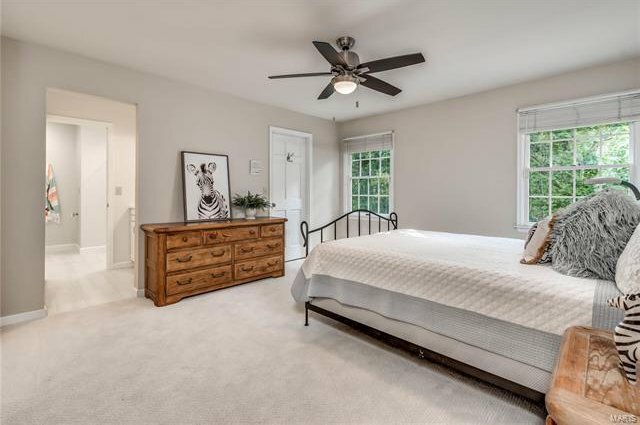 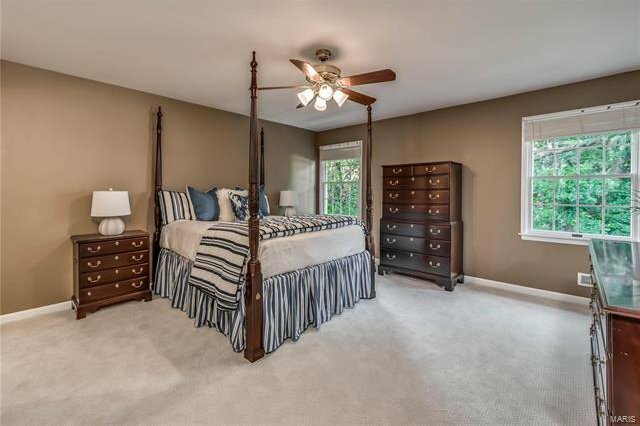 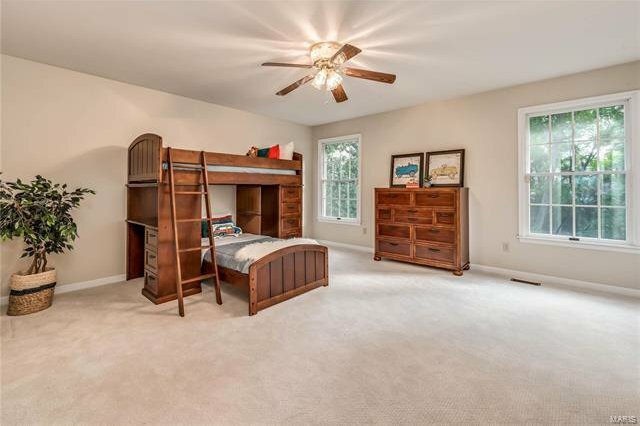 4 additional bedrooms on the second floor all offer new carpeting & 3 freshly updated bathrooms. 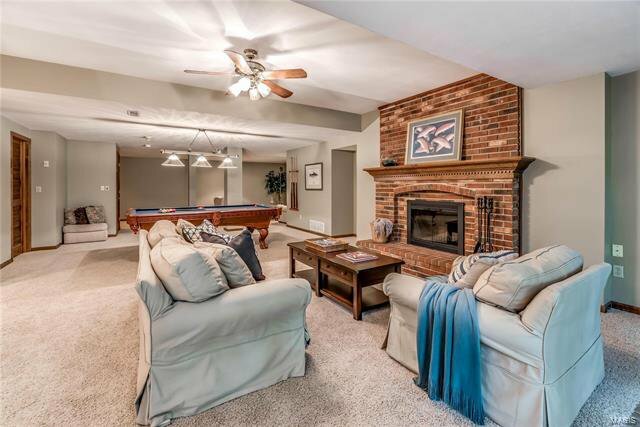 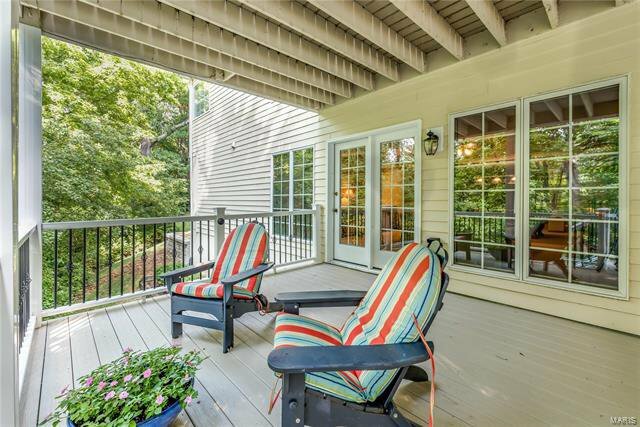 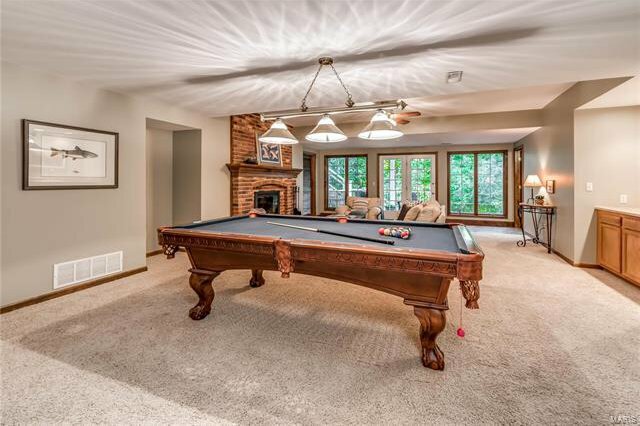 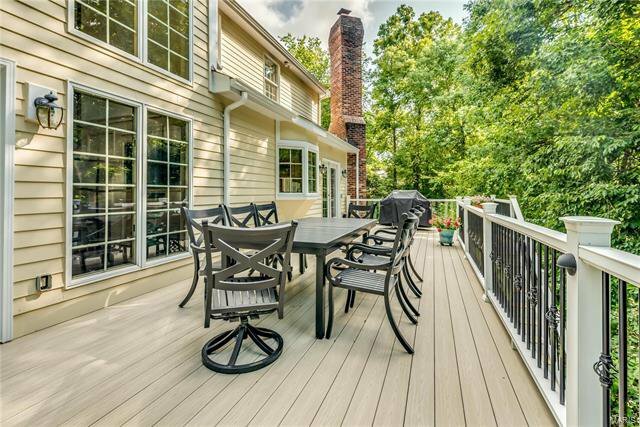 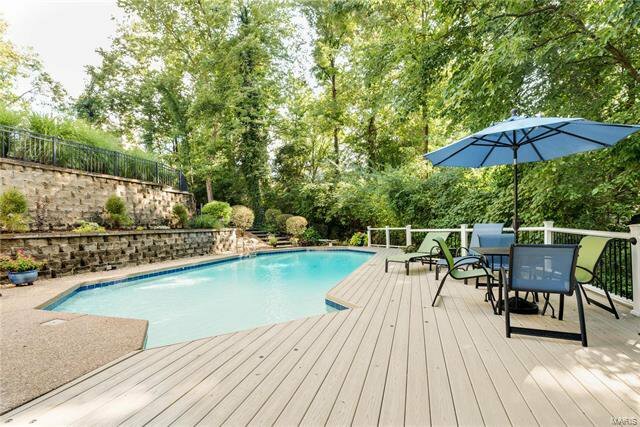 Nicely finished, walk-out lower level to deck & pool. 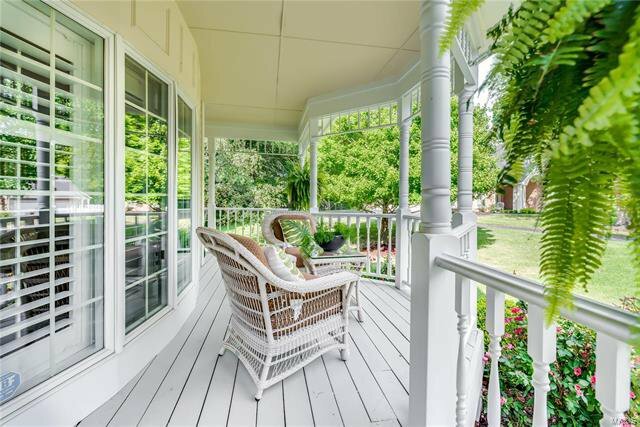 Whether relaxing on the front porch, enjoying a swim in the pool or unwinding in hot tub this is the one you would LOVE to call home!